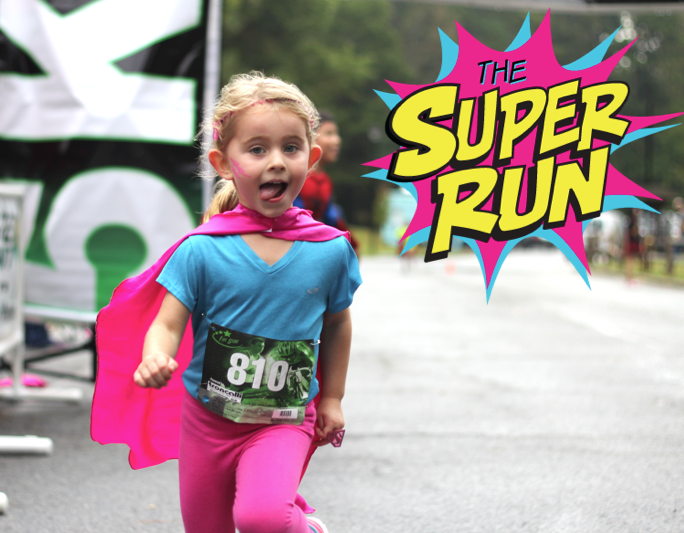 The Super Run Caped Crusaders 5k is a superhero themed run where you become a real life superhero! 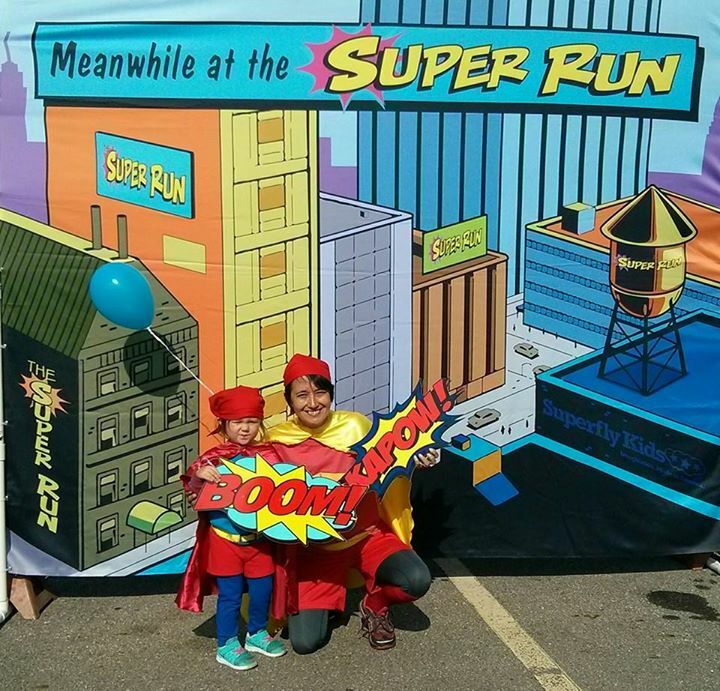 Grab your cape and fly over to The Super Run for a 5k fun run, music, festivities and more. 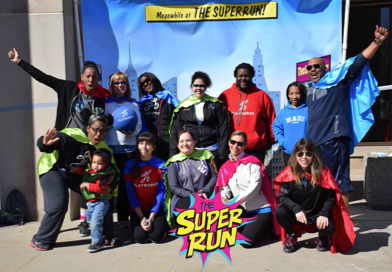 Every participant gets an authentic event SUPERHERO CAPE and collectable run bib. 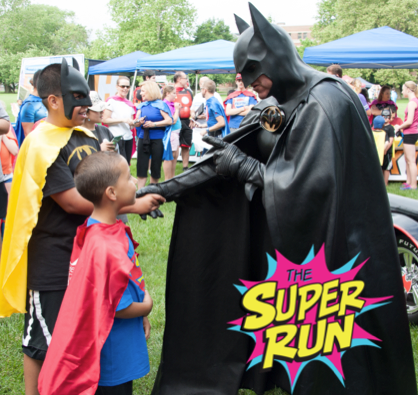 The finishers get a super finishers medal! 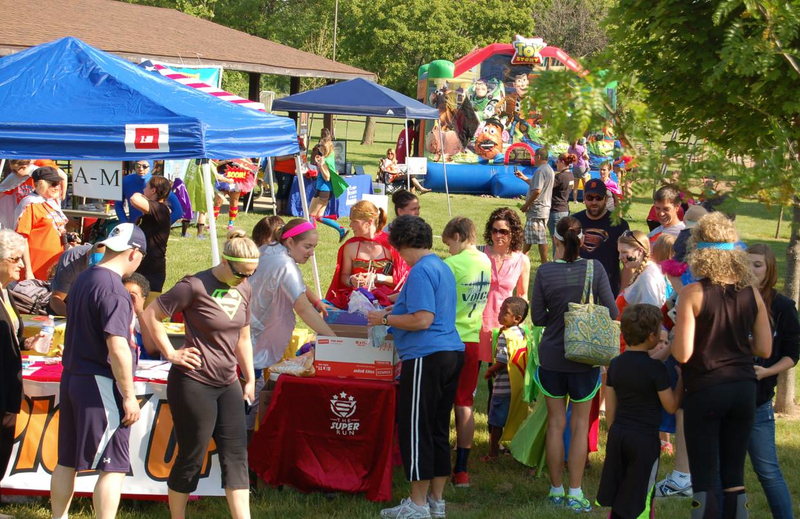 Run for fun, or choose your favorite charity to raise money for. 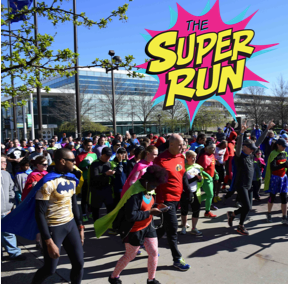 For info on the event please visit www.TheSuperRun.com. 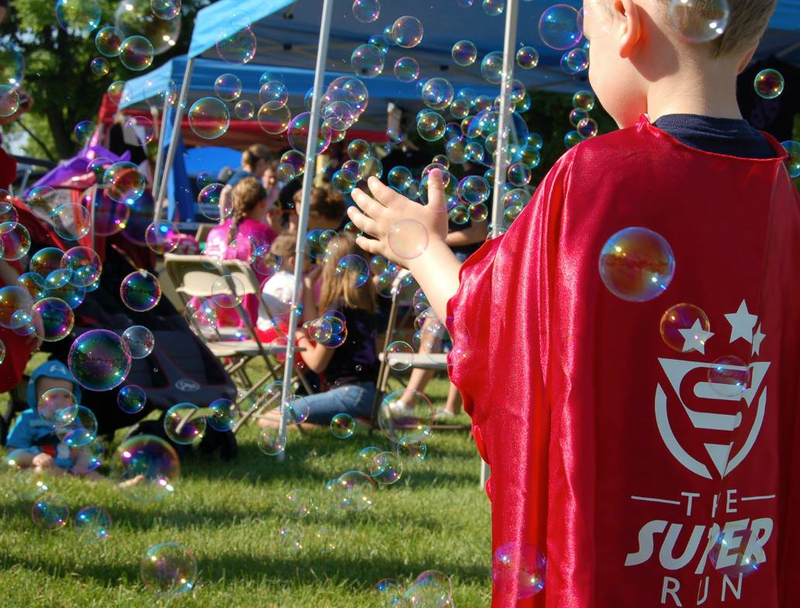 Friday before the run: Packet Pick up 4pm - 7pm. 11am The event closes down until next time! 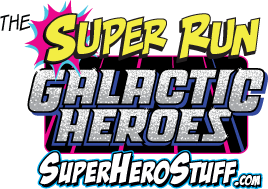 Be sure to get yourself some superhero gear over at SuperHeroStuff - Superhero running shirts, tee shirts, socks, mugs and MORE! Where Heroes Shop. FREE shipping on orders over $75, plus other great specials! 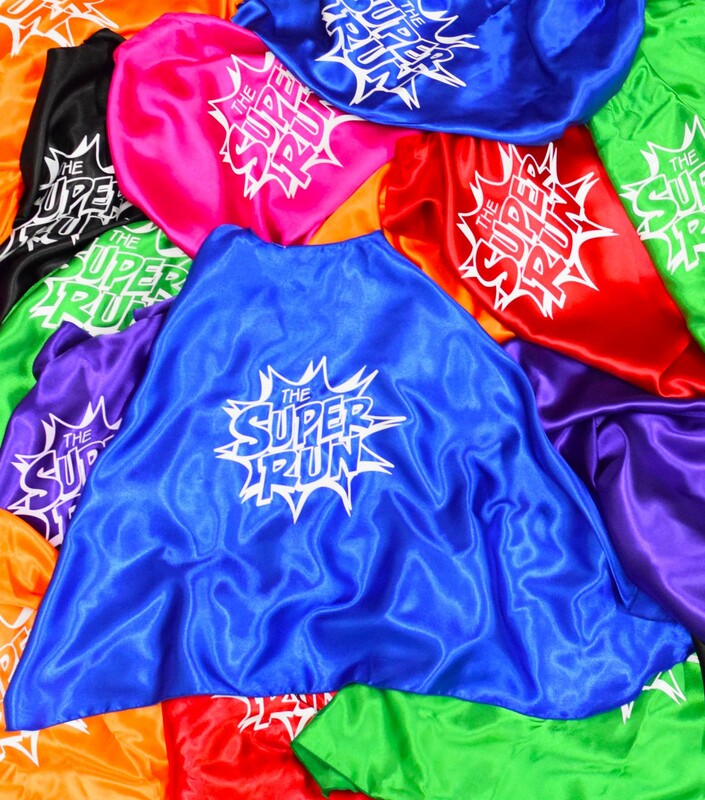 And get a custom superhero cape fromSuperflyKids.com - turning you into a real life superhero! Use promo code FACEBOOKEVENT at checkout for 20% OFF your order!